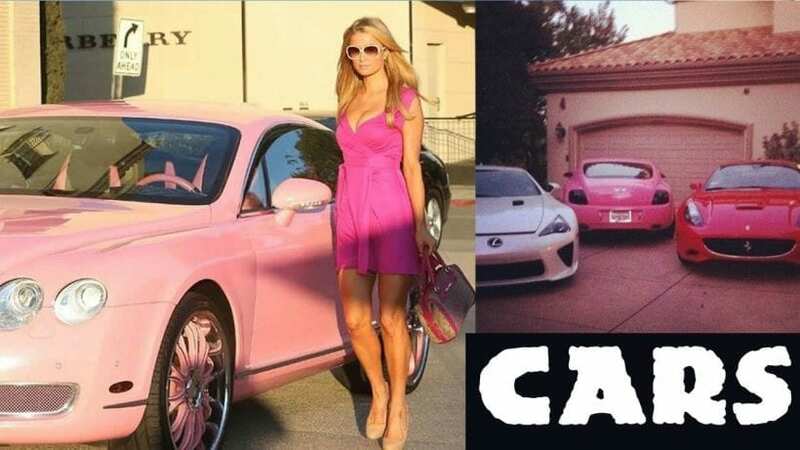 Paris Hilton’s Car Collection – Which Cars Does She Own? Paris Hilton is glamorous in every sense. Thus, in its garage, it has an impressive collection of cars, among which many supercars can be found. There is no doubt that Paris knows to choose the right machine. But which cars does she own? You will find out this in the following text because we had the opportunity to look into her garage and decided to share this with you. So, let’s start. The first car from the garage of this famous person is the McLaren 12C Spider. The price for this car is $268,250. The Rolls Royce Ghost is a luxury car that is powered by the V-12 engine which produces 563 horsepower. The price for the 2019 model is $324,000. The SLR McLaren accelerates to 60 mph in 3.7 seconds and has 617 horsepower. The 2010 model costs €346,000. Paris Hilton owns the red Ferrari California which is powered by the V-8 engine and produces 552 horsepower. It reaches a speed of 60 mph in just 3.3 seconds. The 2017 model costs $210,843. Another Ferrari from the Paris Hilton’s collection is the Ferrari 458 Italia. This supercar has a powerful V-8 engine producing 562 horsepower, and its price is $226,000 for the 2010 model. Paris also owns the famous Ferrari Enzo. This car has a V-12 engine that produces 650 horsepower. It accelerates to 62 mph in 3.7 seconds. The 2019 model costs $650,000. Another Ferrari hypercar from its collection is the Ferrari LaFerrari. It has a 6.3-liter V-12 engine that produces 789 horsepower. It accelerates to 60 mph in just 2.5 seconds, and the price of LaFerrari is mind-boggling $1,420,000. The GMC Yukon Hybrid is one of the cheaper models from the Paris Hilton’s collection. It has a 6-liter V-8 engine that produces 332 hp. Its price is $54,145. Lexus LFA owns a V-10 engine that produces 553 horsepower. LFA reaches 60 mph in 3.5 seconds. The price of this car is $350,000. The Land Rover Range Rover is powered by a 2.0-liter inline-4 engine that has 296 horsepower. It can reach 60 mph in 6.4 seconds. $96,145 is the price for the 2019 model. Another car whose price is lower than the price of other expensive cars from her collection. It is the Land Rover Range Rover Evoque, which has a 16-valve inline-4 engine with 240 horsepower and which cost $57,592. Paris owns a Land Rover Discovery with a 24-valve V-6 engine. It accelerates to 60 mph in 6.3 seconds, while its price is $82,800. One very nice car is the Bentley Continental GT Cabriolet. It has a twin-turbocharged 48-valve W-12 engine that produces 626 horsepower and rises to 60 mph in 4.0 seconds. His price is $252,825. 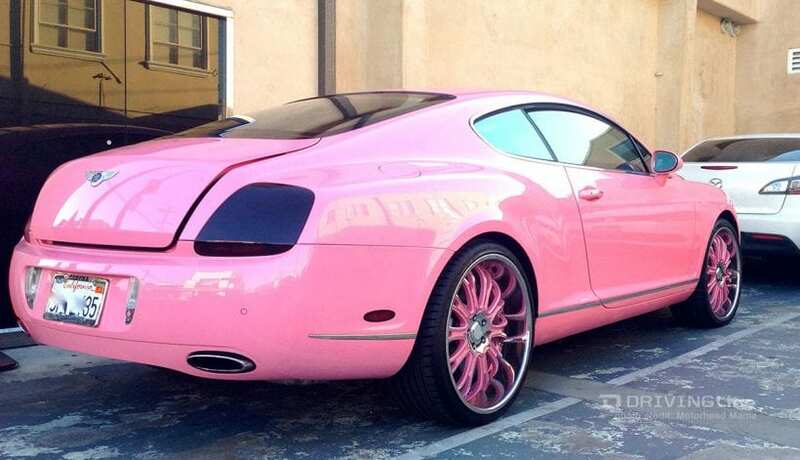 As well as the GT Cabriolet, the pink Bentley has a 48-valve W-12 engine with 626 horsepower. It can reach that 60 mph in 3.3 seconds. The price of the 2019 model is $225,000. 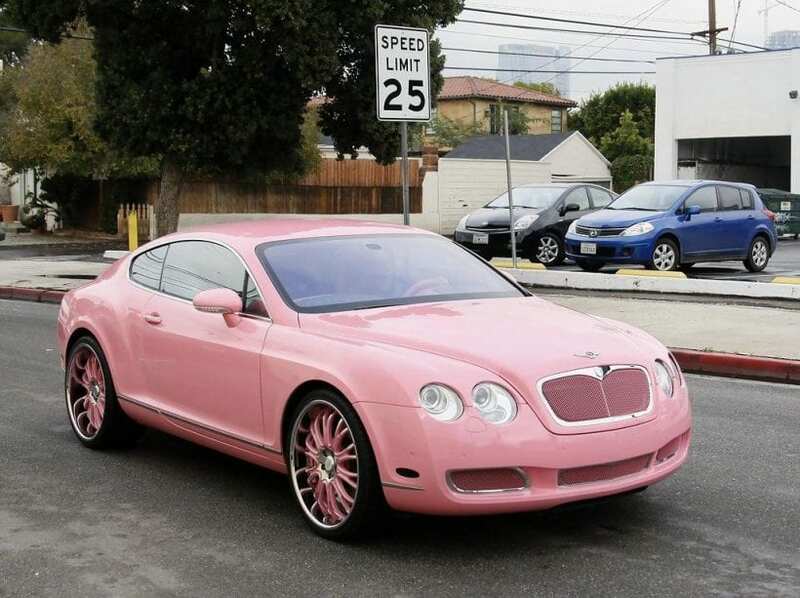 Paris owns several Bentley cars including Bentley Mulsanne. It has a 16-valve V-8 engine with 505 hp. The 2019 model price is $370,000. Another one in the series is the Bentley Brooklands which has a twin-turbocharged V8 engine that produces 530 horsepower. Its price is $340,990. This is the Bentley Continental Flying Spur featuring a twin-turbocharged 32-valve V-8 engine that produces 521 horsepower and reaches 60 mph in 4.3 seconds. Its price is $234,905. The last on our list is another Bentley, the Bentley Bentayga model. It has a 32-valve V-8 engine with 542 horsepower and which price for the 2013 model is $ 168,000.